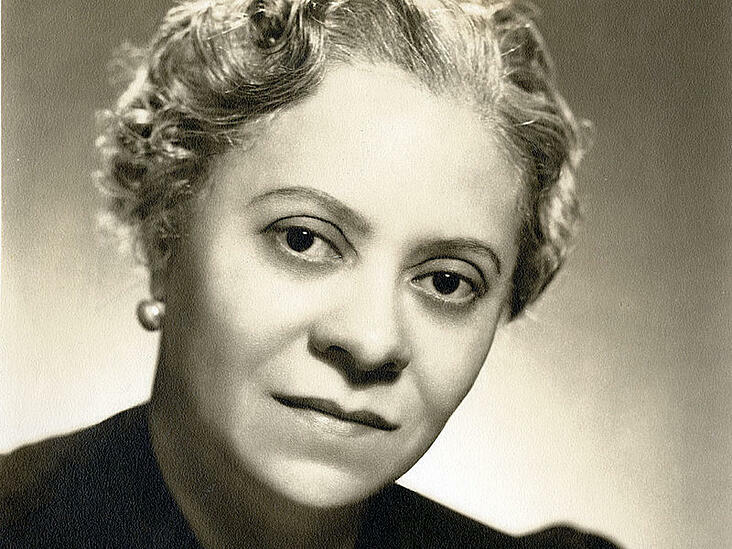 This week, in honor of Black History Month, we want to commemorate Florence Price, the first black female composer to have a symphony performed by a major American orchestra. 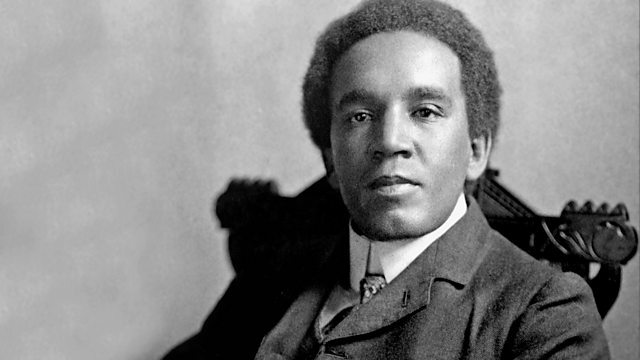 SHAR is beginning week two of our Black History Month celebration by highlighting Samuel Coleridge-Taylor, an English composer, violinist, and conductor who, in his regrettably short life, made a great impact on the global music community. 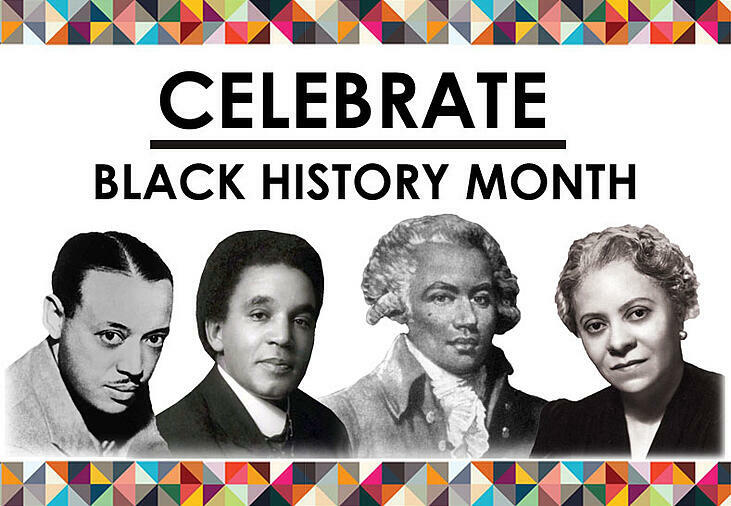 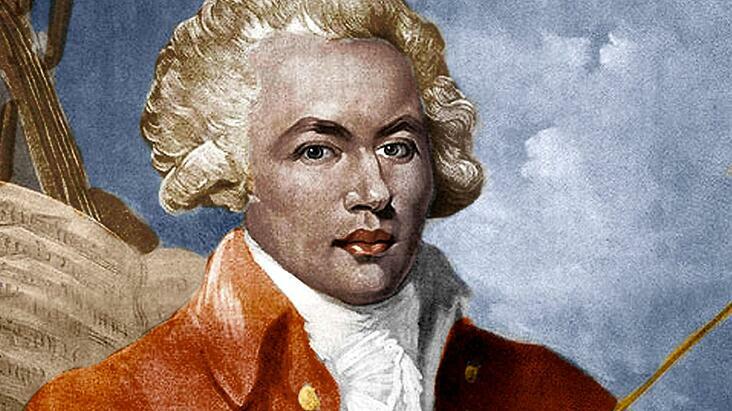 February is Black History Month! 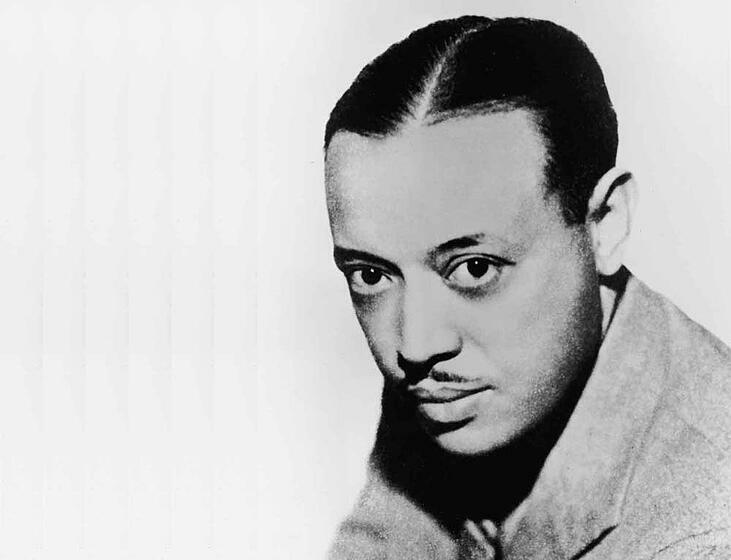 Following in the footsteps of Rachel Barton Pine's Music by Black Composers series, SHAR wants to celebrate by commemorating black musicians and composers who have been underrepresented or written out of music history. 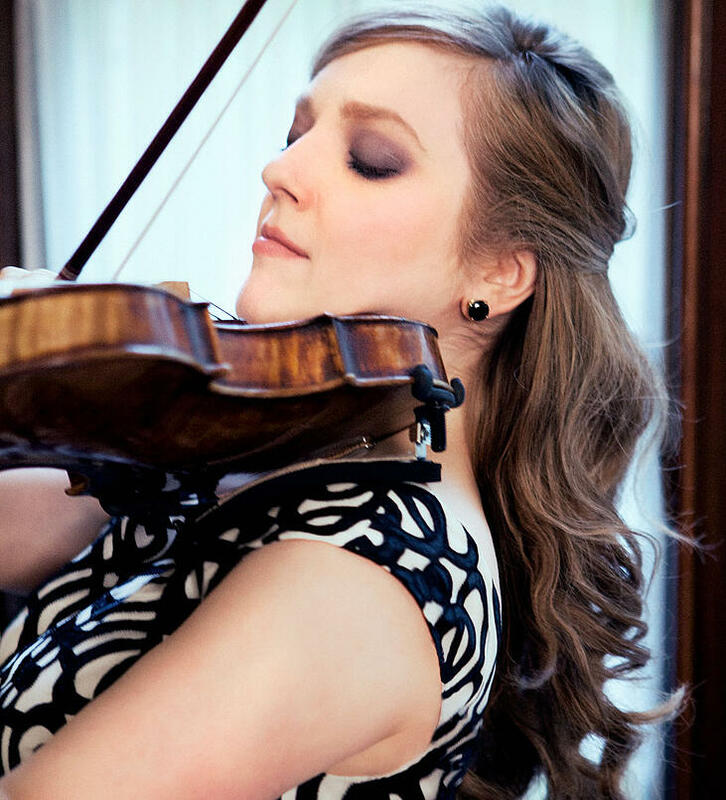 Fresh off her visit to SHAR, where she conducted a master class with student musicians from the Community Music School of Ann Arbor, Rachel shares her insights behind her exciting new book series, Music by Black Composers.